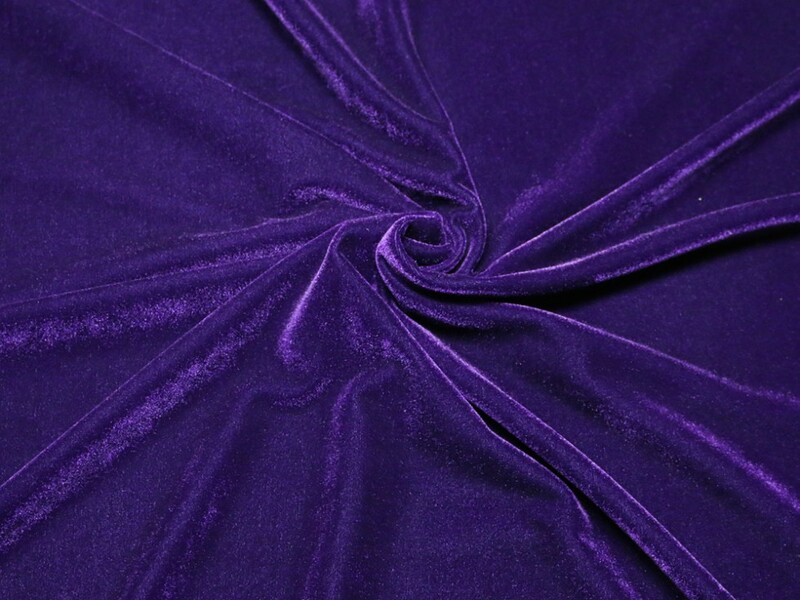 This beautiful velvet velour fabric is soft, drapey and has a glossy finish. It stretches in all directions and has very good stretch recovery. We imagine this fabric made into glamorous evening gowns, tops, skirts and dresses.